Today, the earliest surviving example of a wheelchair used by Professor Stephen Hawking goes on sale at Christie's auction house. The Physicist is known for his extensive work in the field of black holes and passed away in March, aged 76. Christie's have named the auction On the Shoulders of Giants and will feature items belonging to Hawking, Isaac Newton, Charles Darwin, and Albert Einstein. 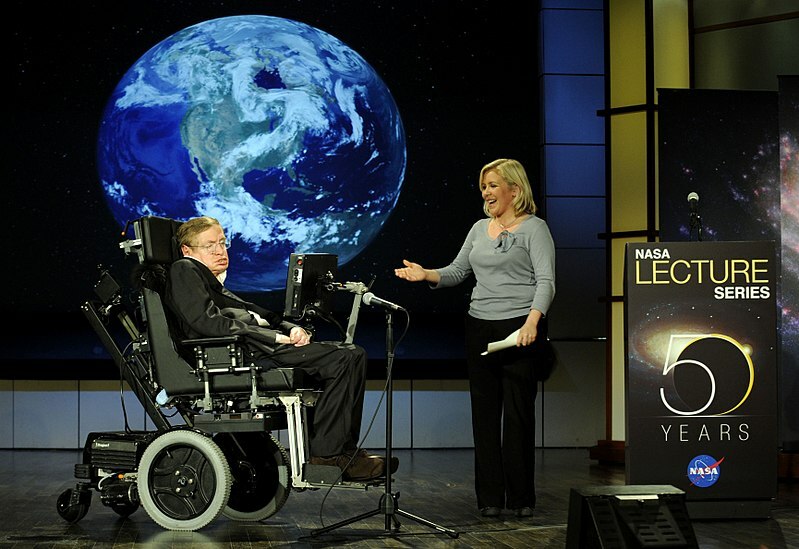 Hawking relied on a series of wheelchairs from the 1960s until his death. The example shown in the photo below was used from the end of 1980 until the early 1990s before he became unable to use his hands. Many other important documents will be on sale and can be seen by clicking this link. 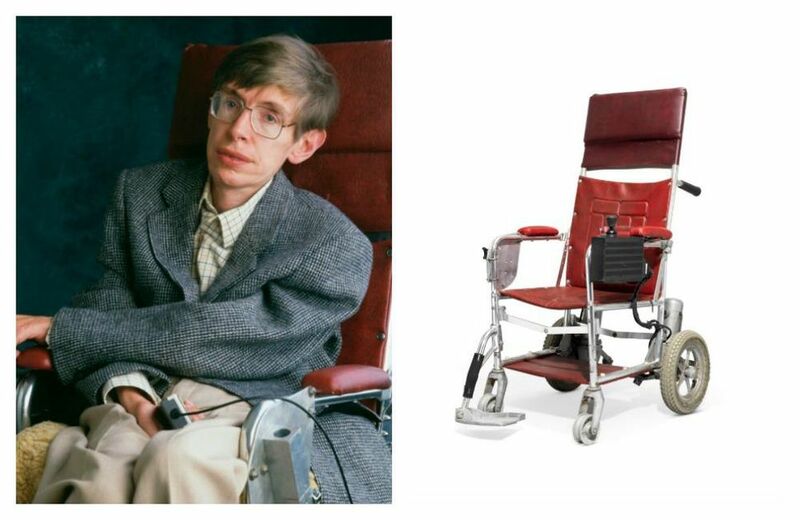 It will be extremely interesting to see how much the chair is auctioned for, as proceeds from the sale will go to the Stephen Hawking Foundation and the Motor Neurone Disease Association. If you’re interested in bidding on any of the items, then click here. The auction starts on 31st October and lasts until the 8th November.